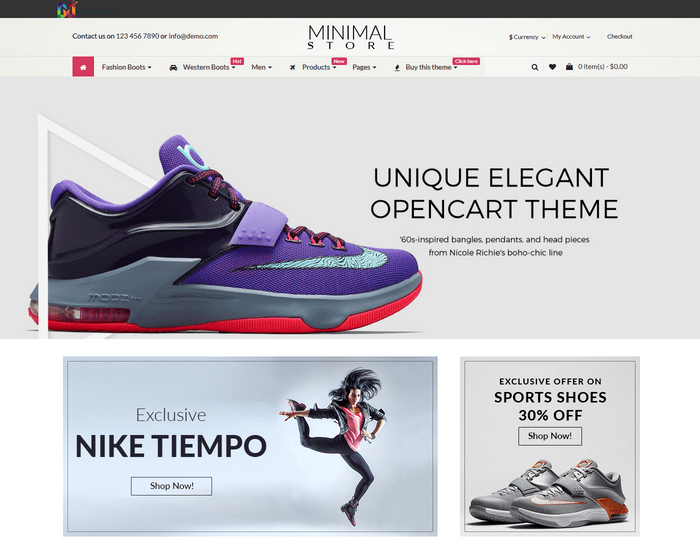 Opencart Sneaker, delivering a truly trendy design, any fashion store, from clothing, accessories, shoes to jewelry, would become an icon of the fashion industry. 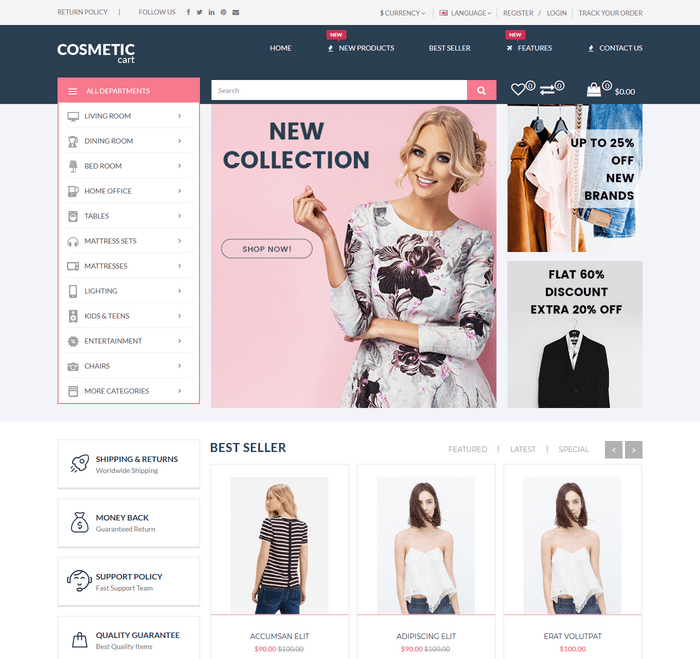 It is not only a perfect reflection of your prominent products but also a place full of stunning visual effects that visitors get excited about. 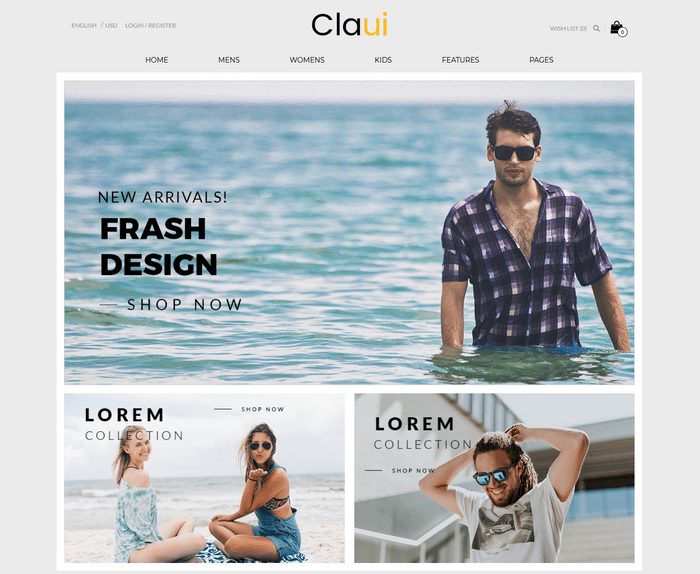 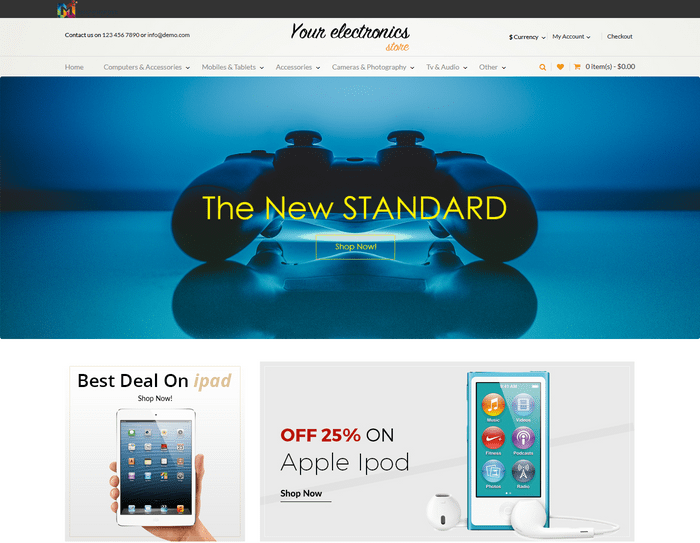 Large slideshow and CSS3/HTML5 enhance website to display and elevate it to a new level. 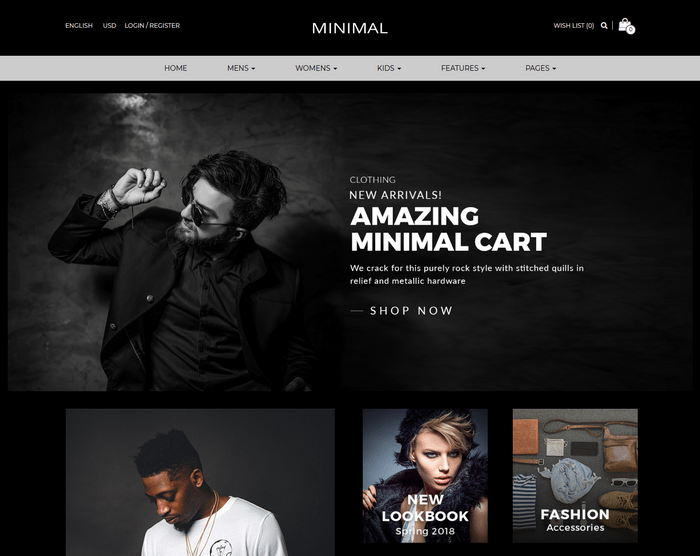 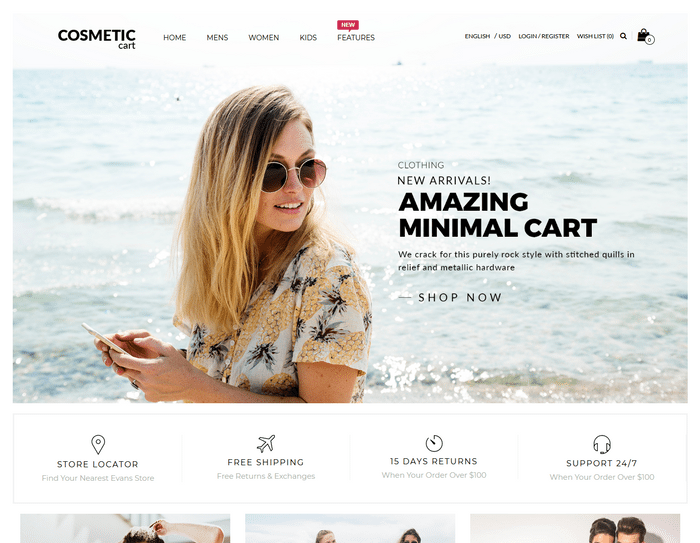 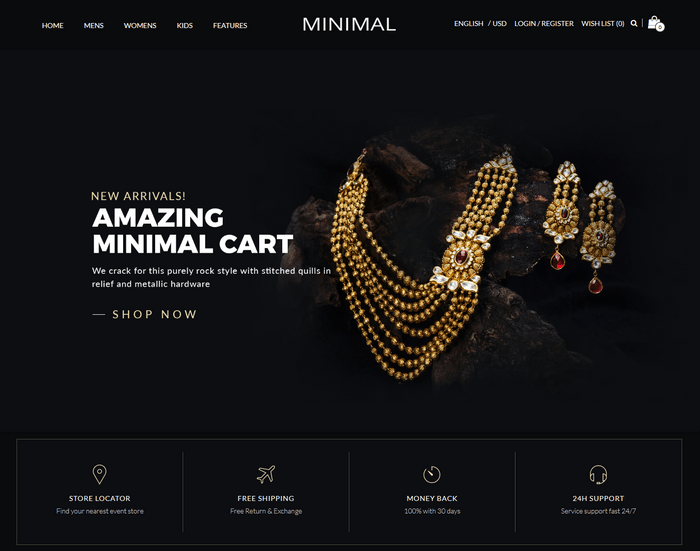 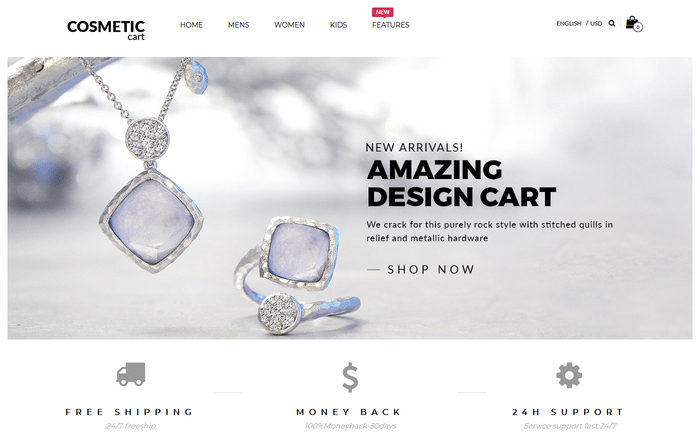 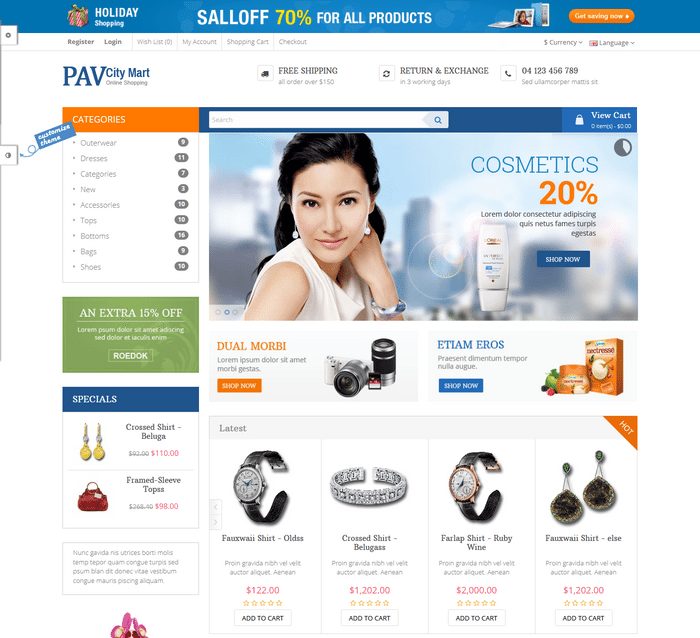 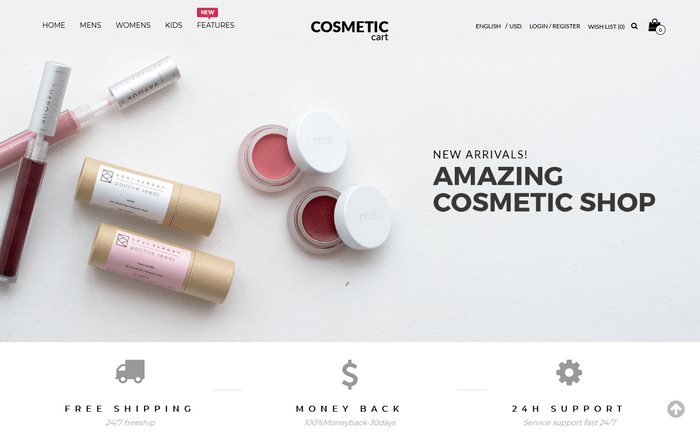 Pav Citymart is a premium Responsive Opencart theme with a minimal, clean, modern and stylish design. 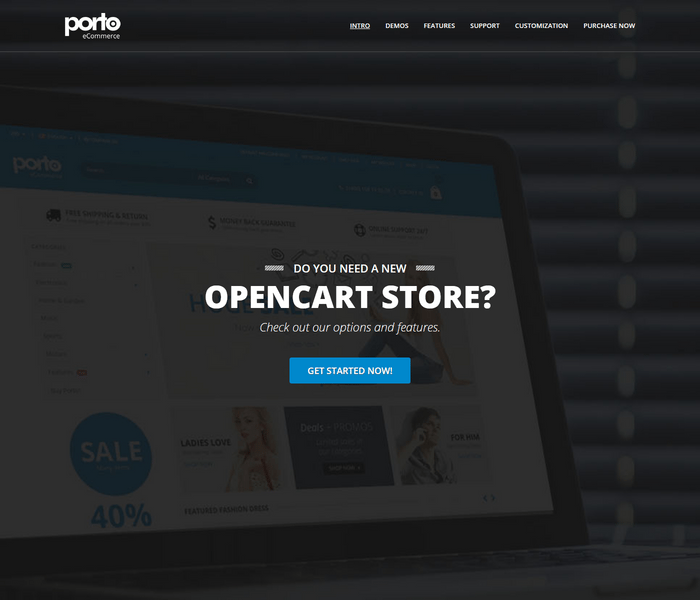 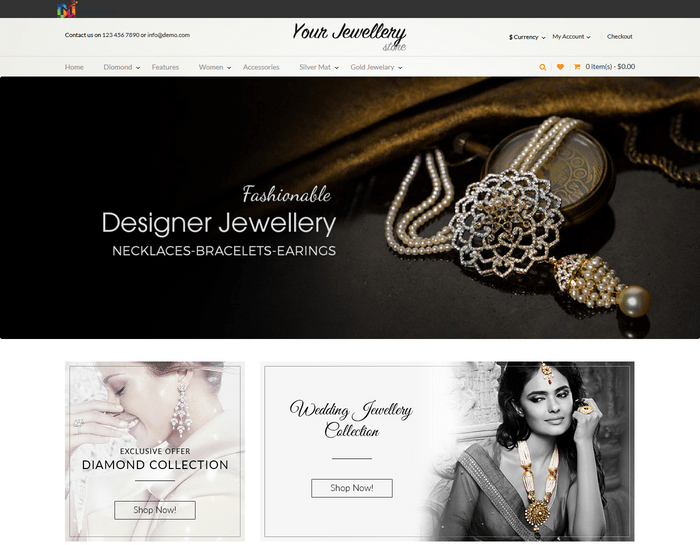 It was designed with a focus on user experience and usability, to make Opencart shopping easy & quick. 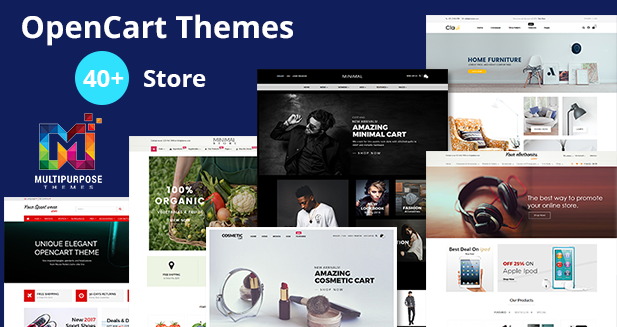 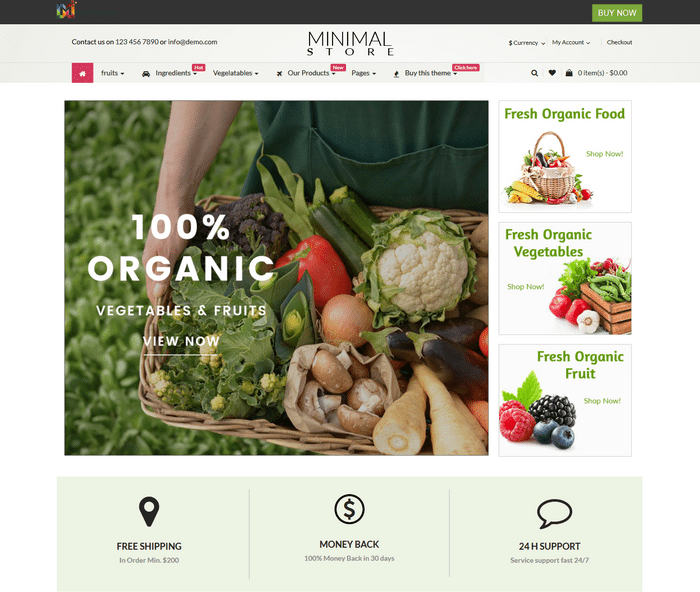 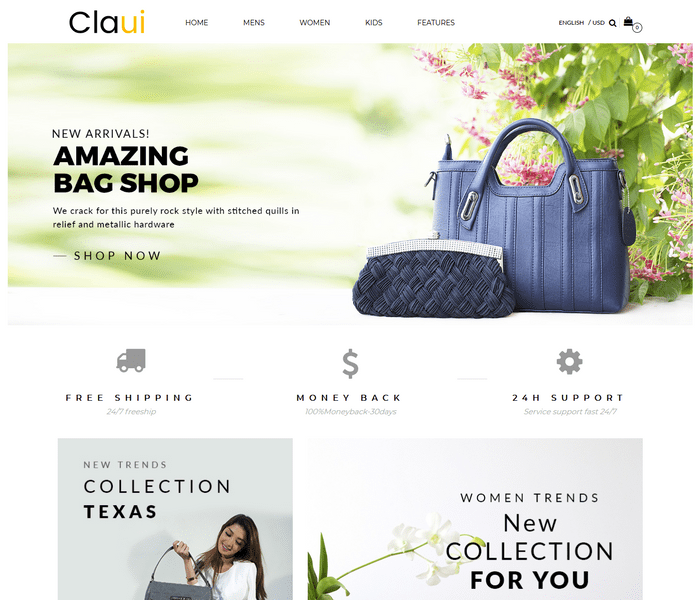 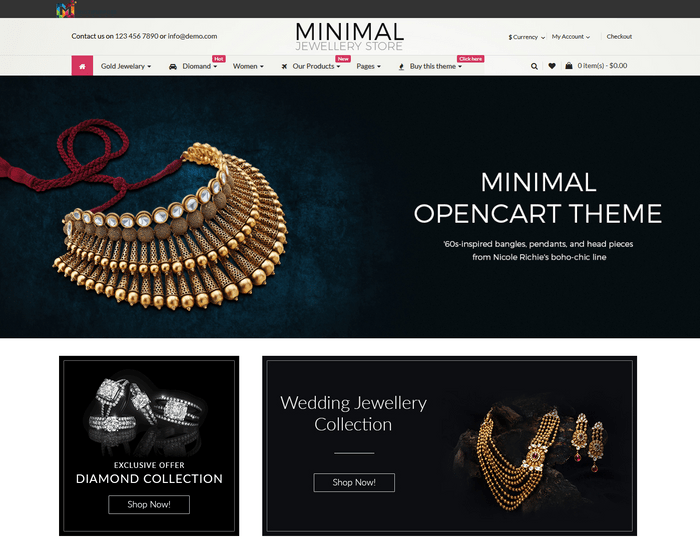 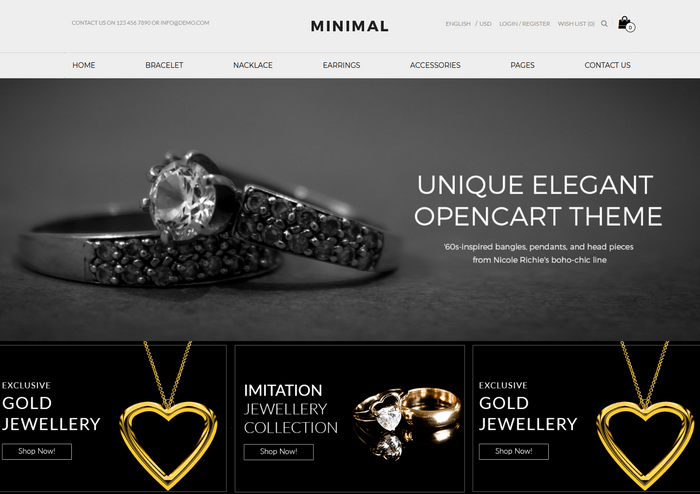 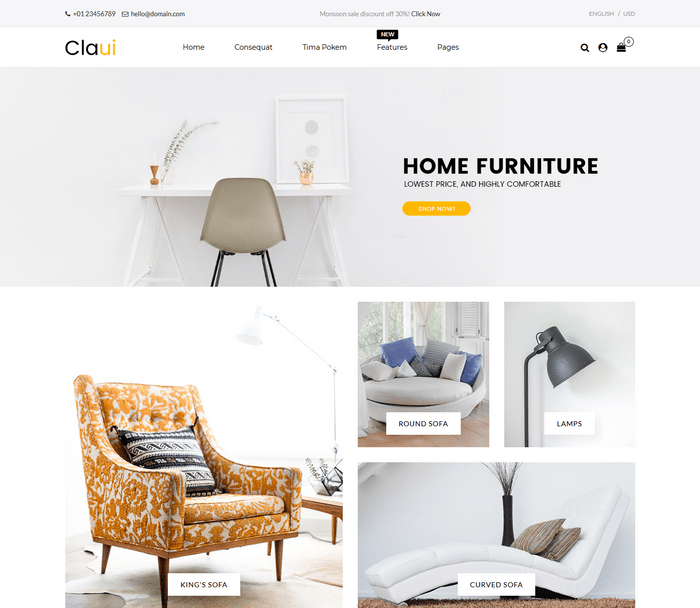 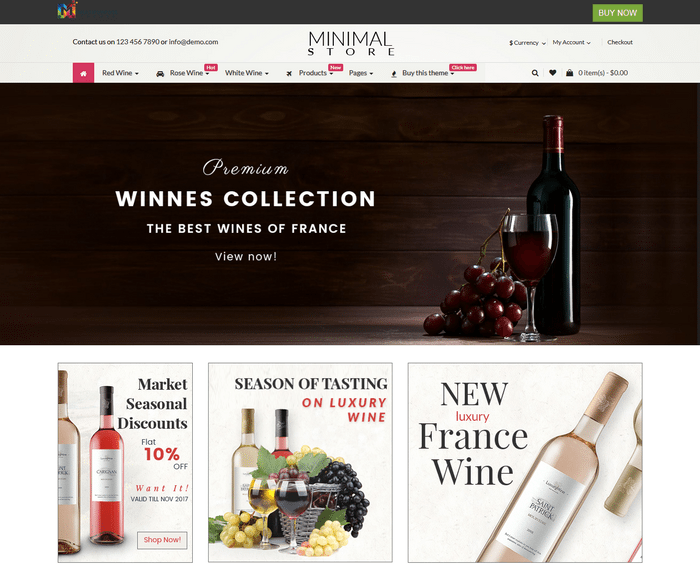 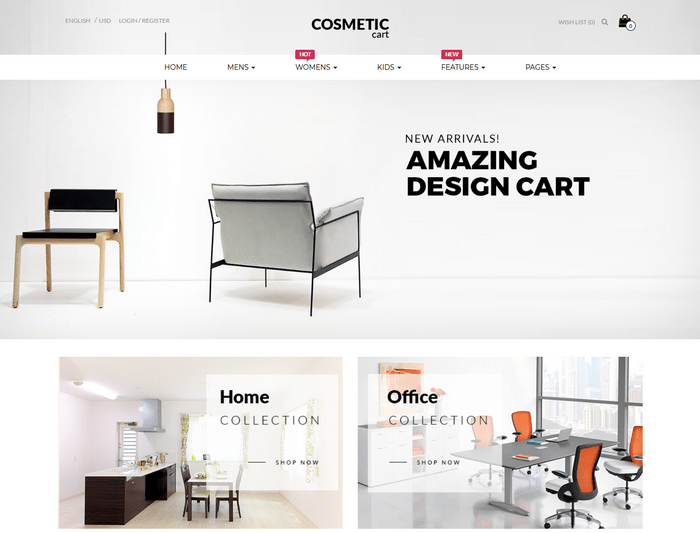 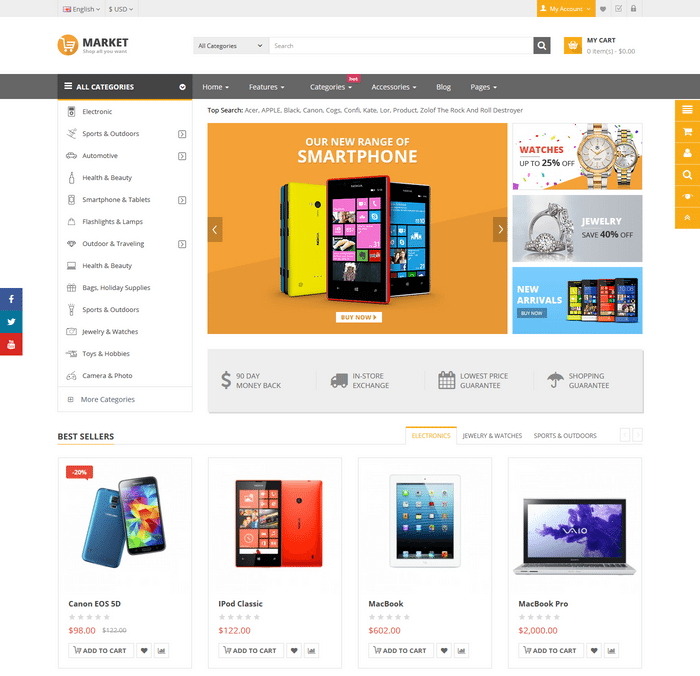 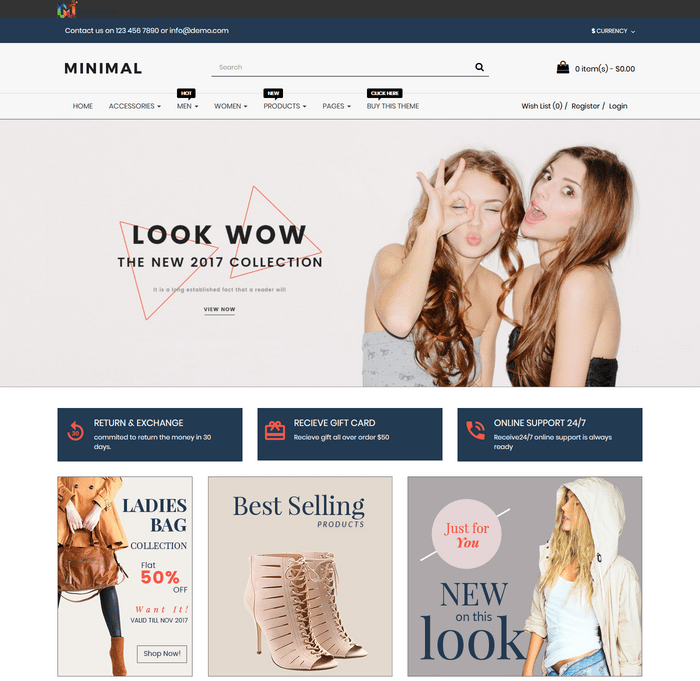 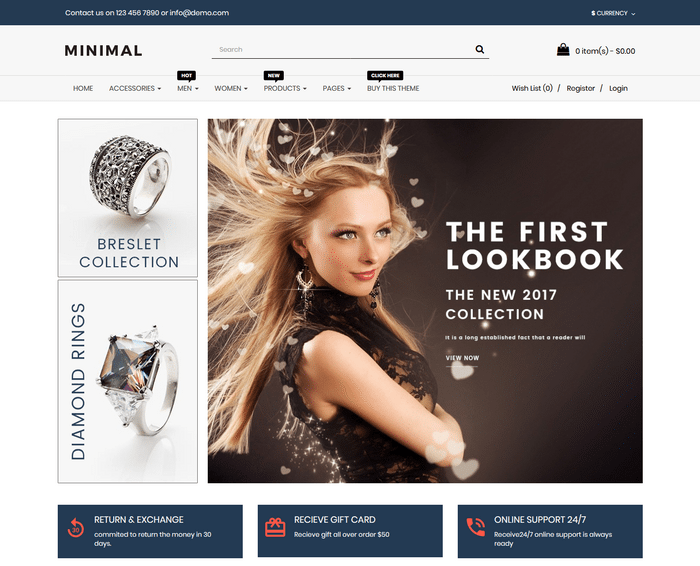 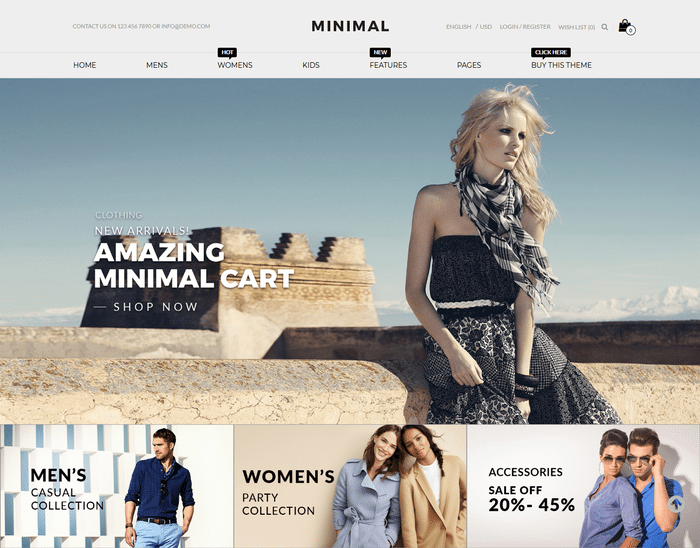 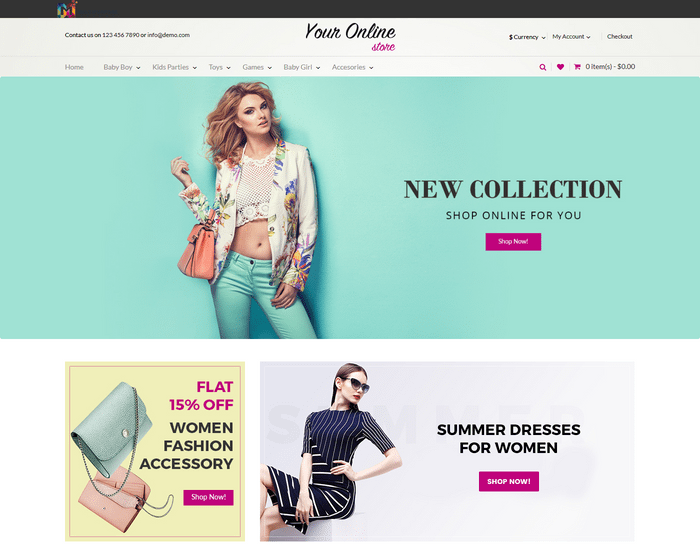 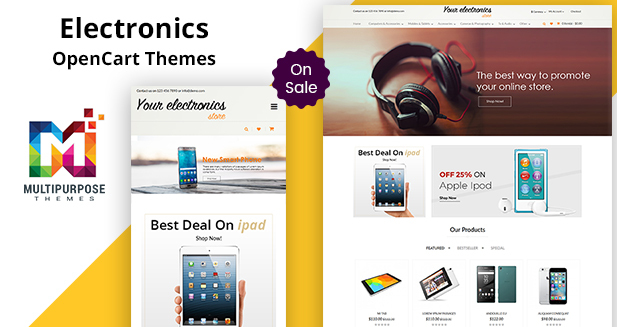  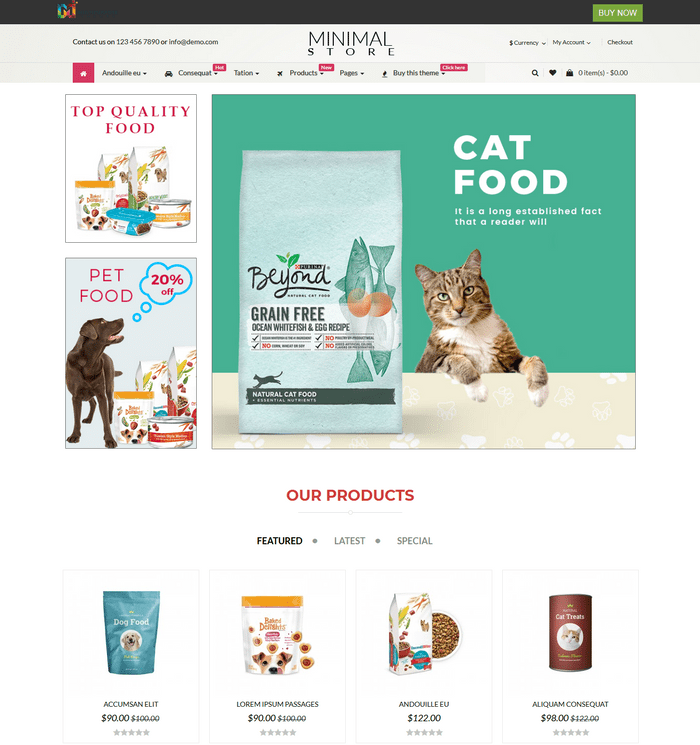 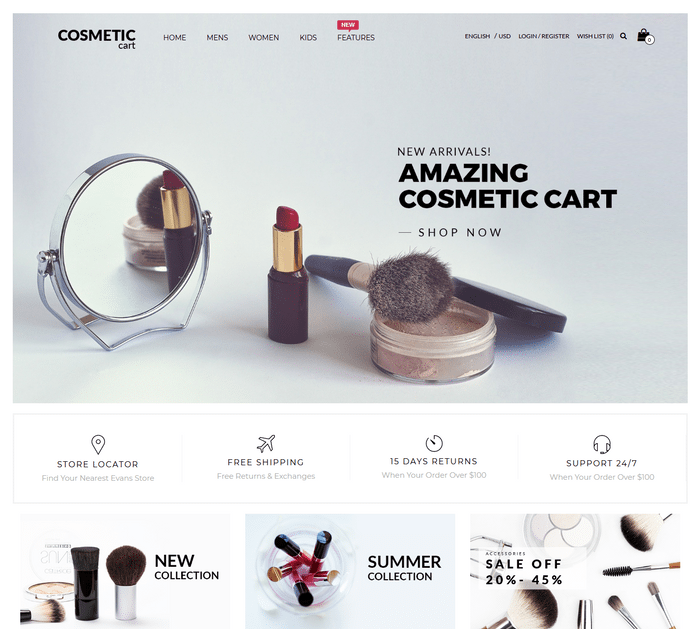 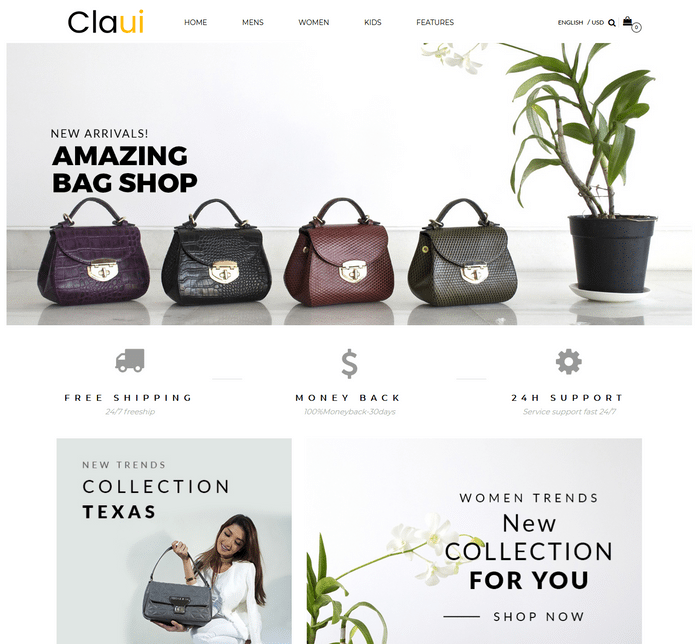 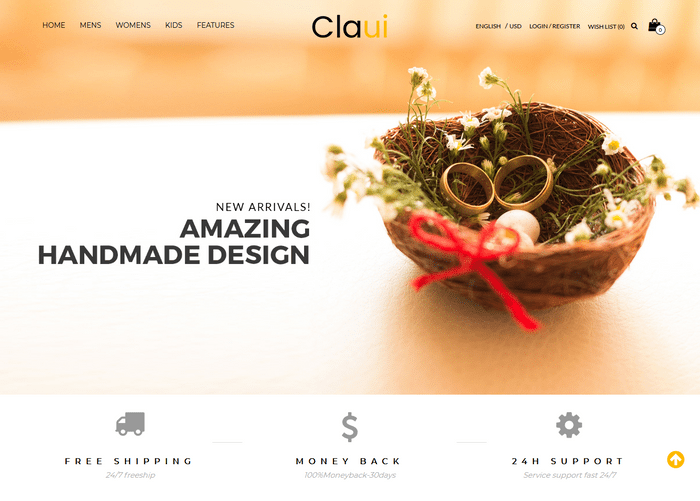 It is a special Opencart theme for a marketplace, supermarket online, high tech store or any store model. 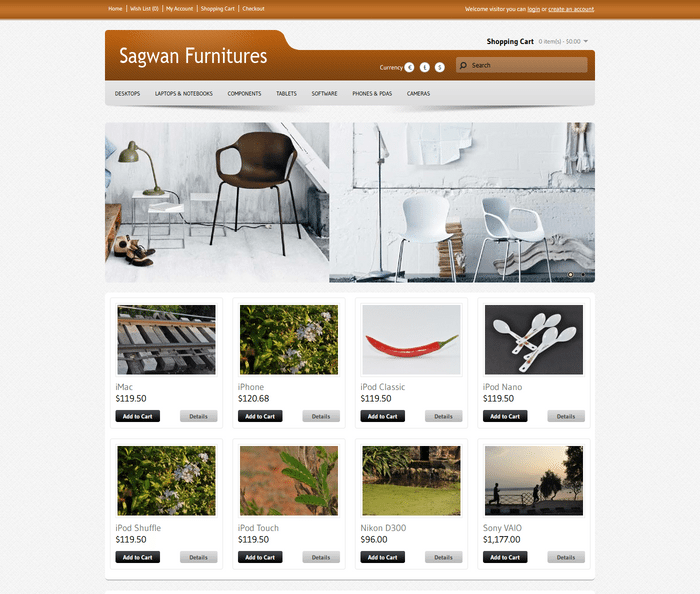 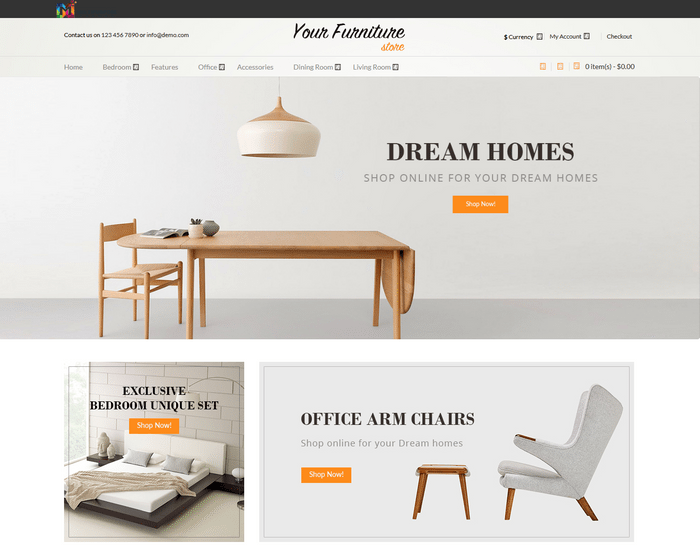 Sagwan Furnitures Opencart Theme its been developed in the latest version of 1.5.5.1 and also having in other versions 1.5.4.1, 1.5.3.1, 1.5.3, 1.5.2.1, 1.5.1.3 Designed in 15 unique gradient color combinations. 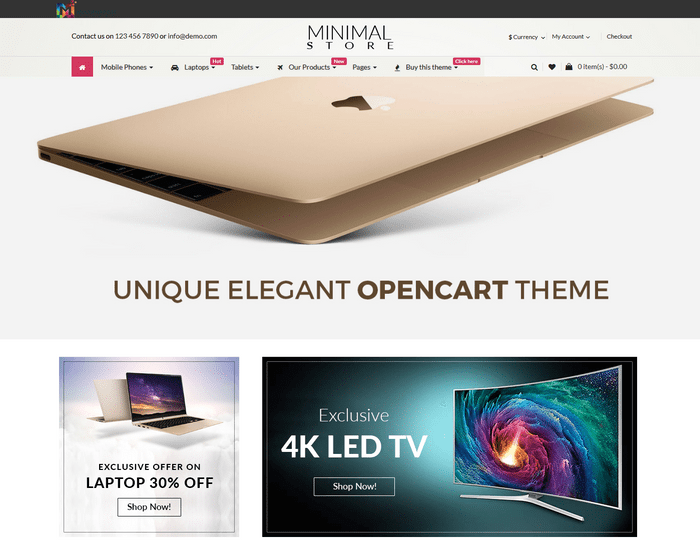 Can be used for any nature of e-commerce.